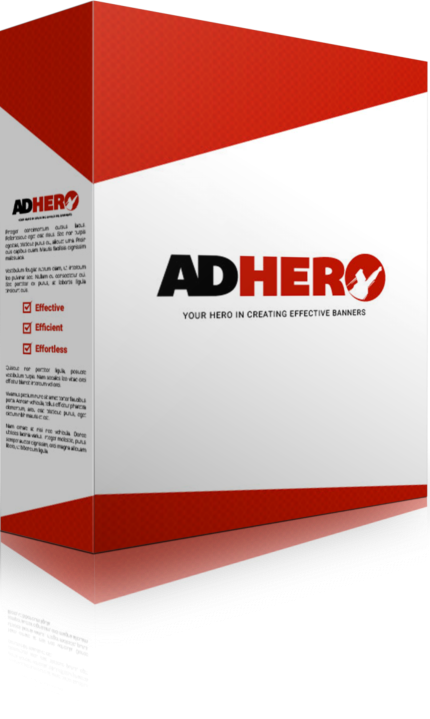 We are sorry, but AdHero is no longer available for sale! Don't worry, we provide support HERE! We hate spamming as much as you do so don't worry it is 100% spam free!!! © 2018 Ad Hero. All rights reserved.